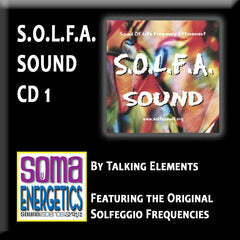 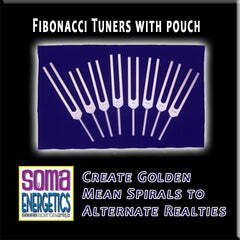 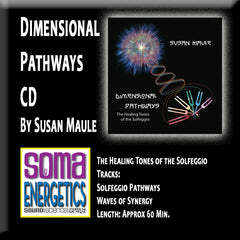 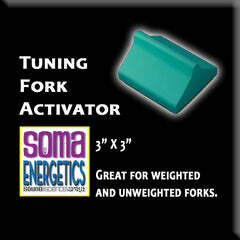 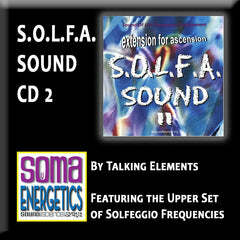 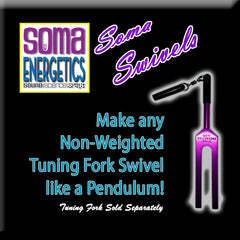 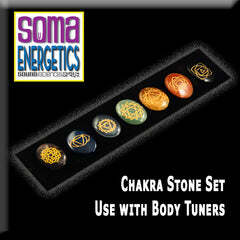 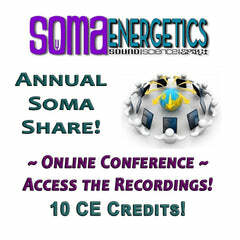 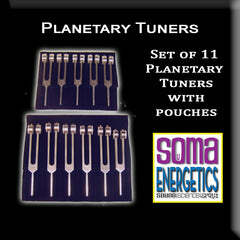 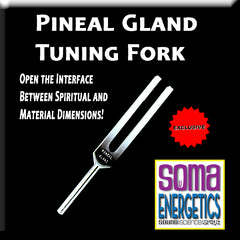 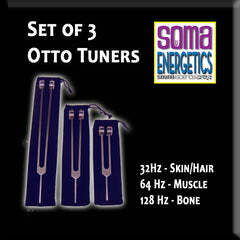 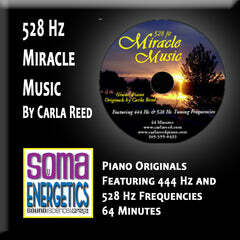 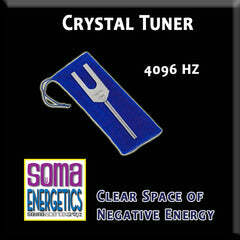 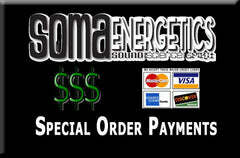 Our Live & DVD Courses make SomaEnergetics your one-stop-shop for Vibrational Sound Tools & Training! 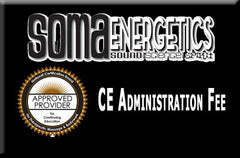 Our courses are available live with Certified Instructors or via Home Study DVD. 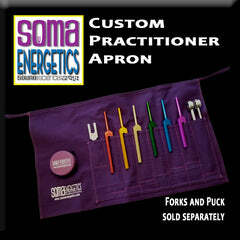 All courses are eligible for Massage Therapist CE Hours under our Approved Provider umbrella with the National Certification Board for Therapists and Massage Bodyworkers (NCBTMB). 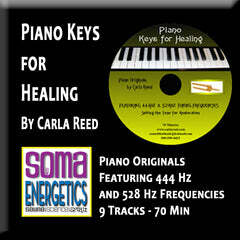 Our in-depth courses can also be used for CE Credit toward certification or renewal with the Natural Therapies Certification Board (NTCB.org). 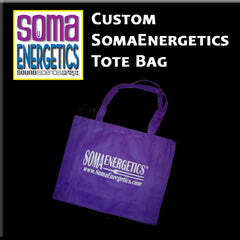 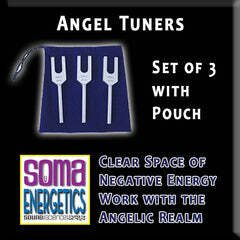 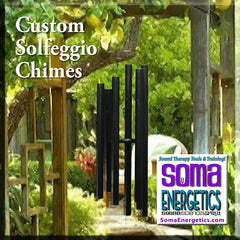 You're in good hands with SomaEnergetics! 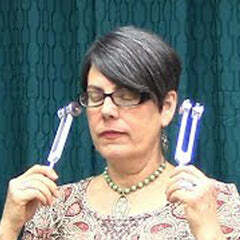 See our FAQ Section for the difference between LIVE and DVD Courses and our 50% Savings Program! 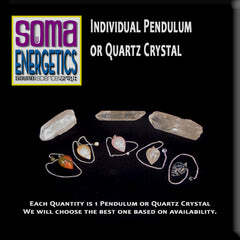 Our LIVE courses receive rave reviews for the depth of information, manual quality and power of the techniques. 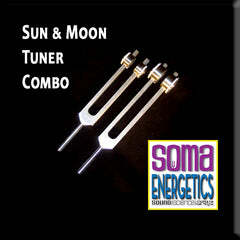 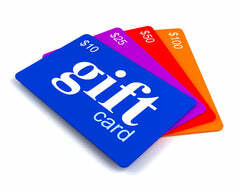 Combo Training Packages offer the best deals for Self-Study Training!